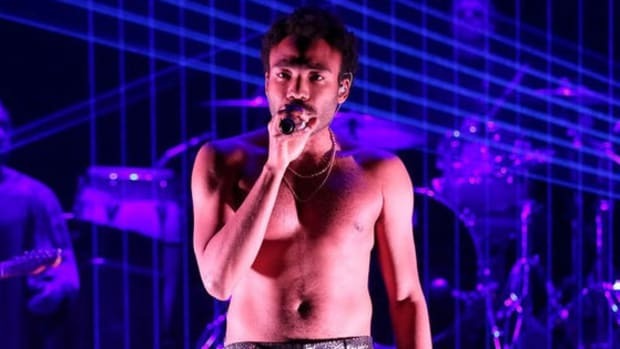 Childish Gambino Declares Genres Dead: "People Just Want Quality"
Mr. Glover explains why it’s never been easy to put him into a box. 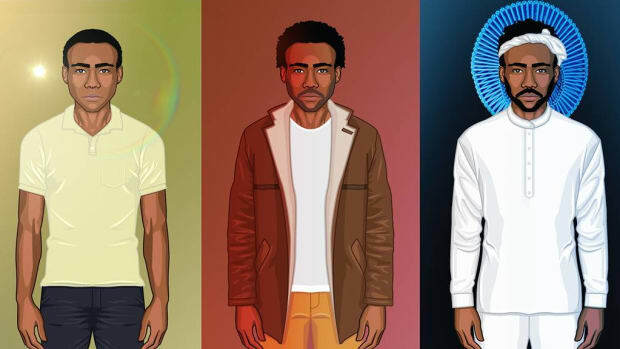 As humans, we typically love to categorize things, but Childish Gambino’s art has never been easily defined. For some, that might be cause for discomfort; categories are easy to remember and explain, and they help us define our expectations. 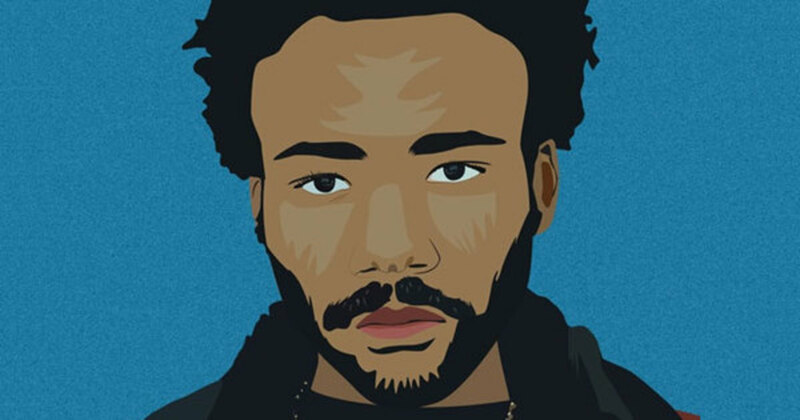 But for Gambino, dodging categorization means he’s doing something right. 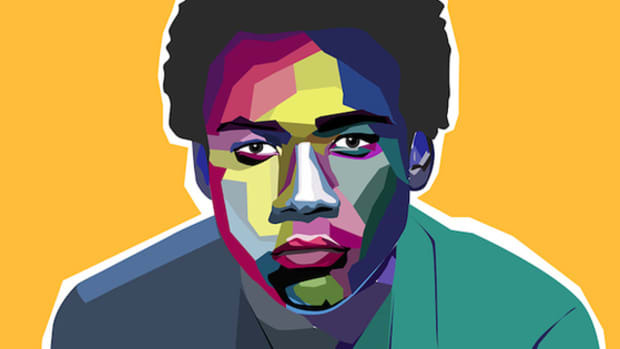 Throughout his career, we’ve been introduced to multiple facets of his creativity, including actor, writer, and performer of stand-up comedy Donald Glover, and rapper, singer, and composer of unforgettable neo-funk-revival albums Childish Gambino. 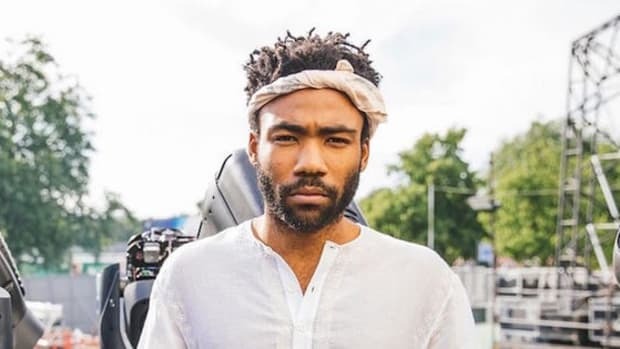 There are more hyphens and slashes in Gambino’s resume than even he could probably remember, and in a recent interview on West Coast fixture Big Boy’s Neighborhood, Childish explained why you won’t be pinning down his sound anytime soon. His comments begin around the 6:00 mark. "I think genre is dead. I really do believe in just—people just want quality. People just want excellence. There really is no genre anymore, so you just have to make something new." Donald is absolutely right, and it’s refreshing to hear someone put it so succinctly. We’ve recently witnessed pop, hip-hop and EDM melding into one constantly-changing, dominating force with cross-genre collaborations occurring more frequently than ever before, and across all genres, it feels like once-rigid borders are waning. The digital era has opened the floodgates for influence and collaboration, and a new generation of consumers is far less concerned with labeling art than they are actually enjoying it. When listeners are hitting shuffle on Apple Music rather than sitting in a dimly lit room with a fresh vinyl, it’s easy to see how genre starts to lose its footing, and so far the death of genres is looking pretty damn promising. 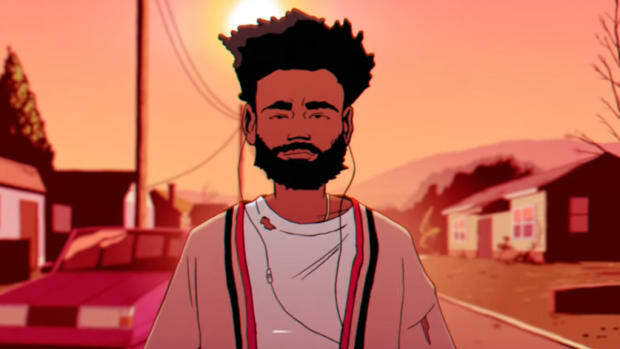 Kendrick Lamar and Childish Gambino are offering wildly exciting modern takes on funk, Bruno Mars is reviving both James and Bobby Brown in the same album, and Lil Yachty is making musical trash-fires collaborating with Carly Rae Jepsen. Ok that last one was just mean, but you get the point. The expectations driven by genre are beginning to fade, opening up a new world of experimentation for artists, and rapidly expanding the horizons of listeners. 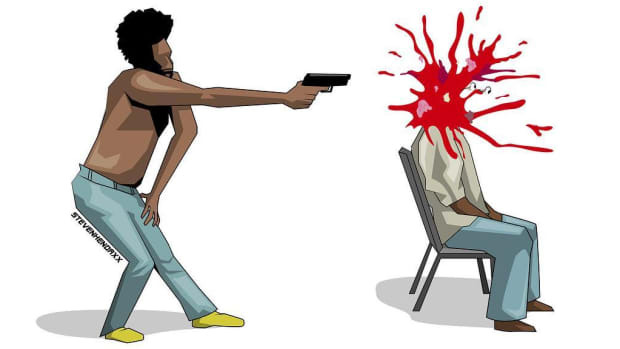 After seeing what effect that’s had on Childish Gambino so far, I say good riddance, genres. 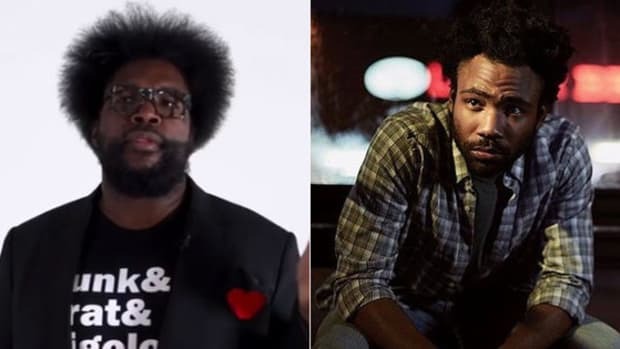 Questlove Woke Up D'Angelo at 4 A.M. After Hearing Childish Gambino's "Awaken, My Love!" When a music guru like Quest is THIS excited, you know you've created something special. 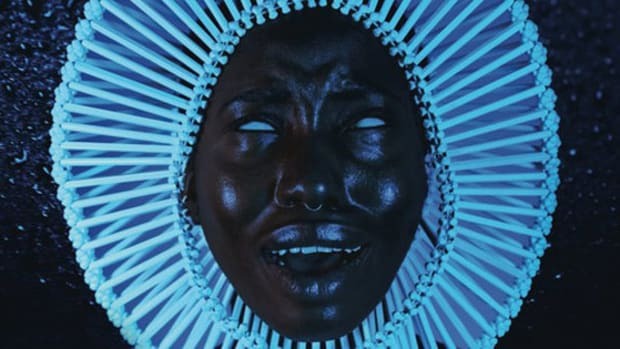 Childish Gambino Continues His Epic Artistic Evolution On "Redbone"
The second single from Gambino's upcoming album is a slap of funk to the face. The performance is incredible, but those pants? Next level.